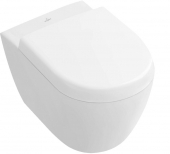 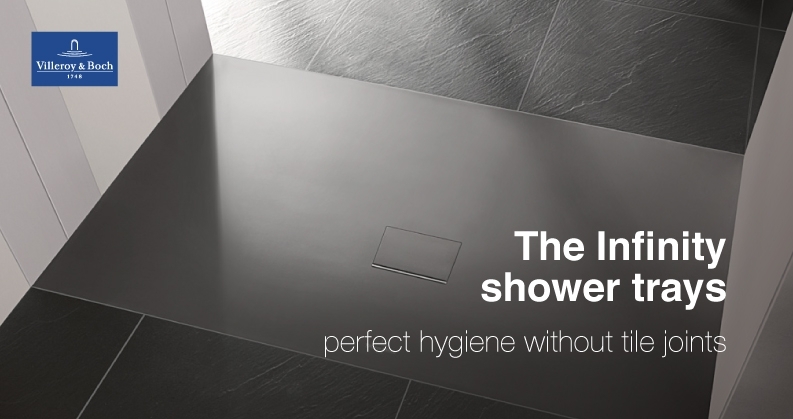 Visit this page again and again and benefit from even lower prices on promotional products such as bathroom furniture, shower trays, bathtubs and much more. 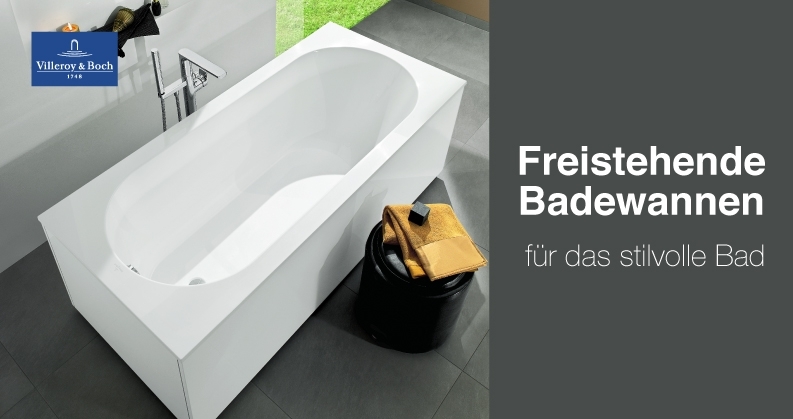 We offer you interesting Villeroy & Boch campaigns, attractive discounts on Villeroy & Boch products and inform you about selected highlights. 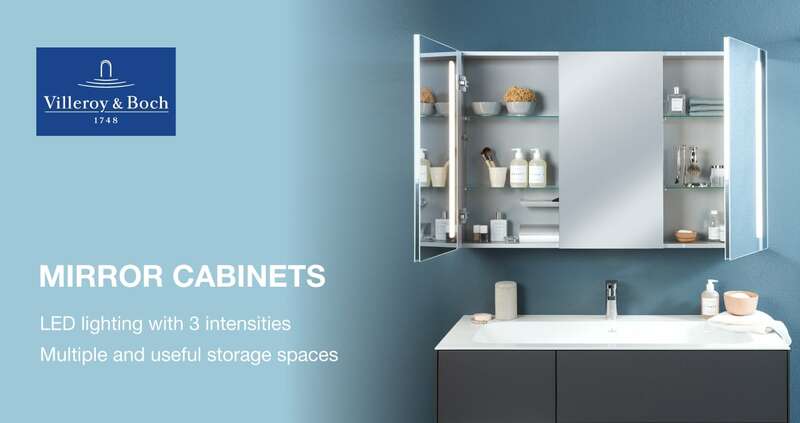 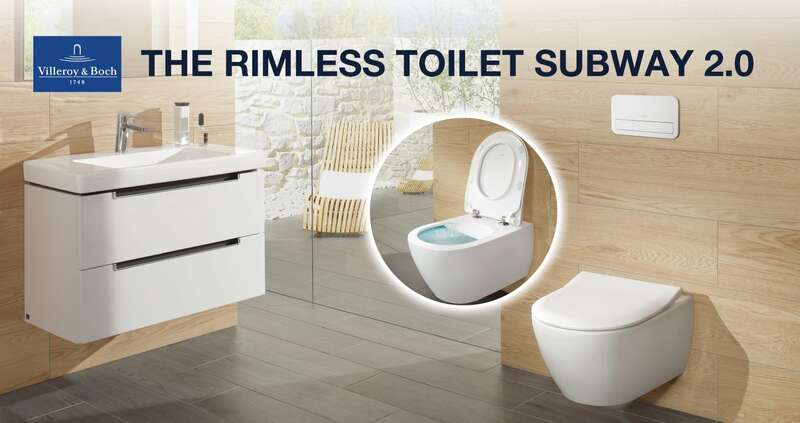 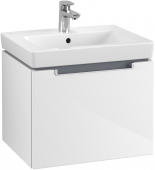 We also regularly introduce exciting new products from Villeroy & Boch and inspire you to design your bathroom with products from Villeroy & Boch. 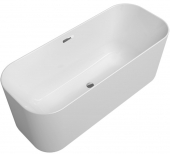 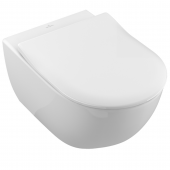 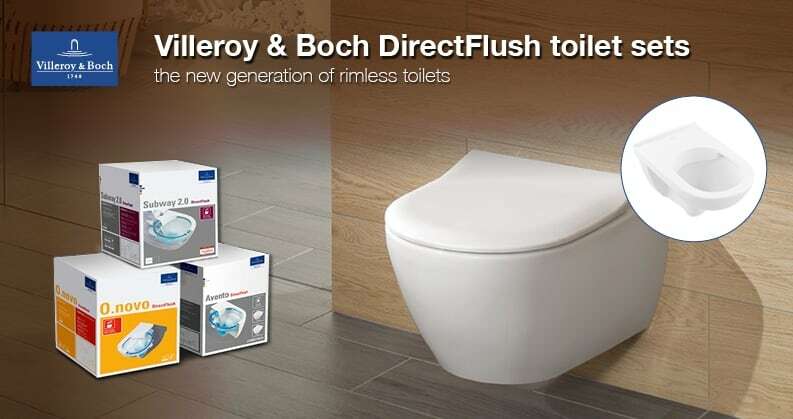 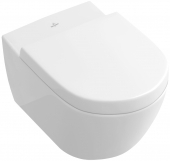 The complete range of Villeroy & Boch you can find in our Villeroy & Boch online shop.